Elite Taxi provides rides services in the Phoenix Metropolitan Area, including Glendale, Peoria, Avondale, Goodyear, Tempe, Scottsdale, Mesa, Chandler, and all of Arizona. we aim to provide the best transportation service possible in Phoenix. we have available drivers and cars, ready to take you to your destination and arrive on time. Currently we operate in Phoenix, Arizona. 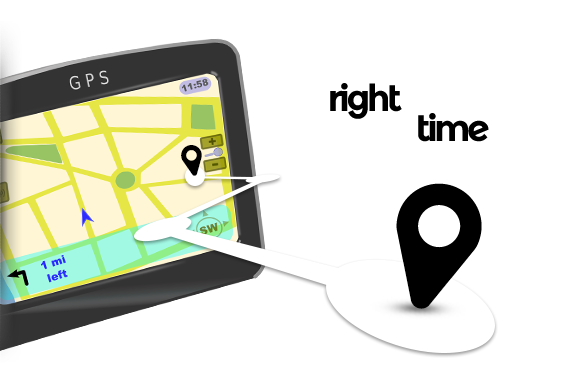 Elite Taxi Cab provides a public service, that in this short time has been welcomed by our users for their good service, low cost and maximum waiting time of 20 minutes. These three supplements have been the impetus for this growing company this day. We service all of the Phoenix, AZ metro area and surrounding cities. Elite Taxi Cab offers service throughout the valley, the number of units that are being handled in the area allows us to provide excellent service to our community, our average waiting time is 15 to 20 minutes. Elite Taxi Cabs are available 24hrs a day, 7 days a week. Book us anytime! Elite is part of the Sr. Cab coupons program, as well as clients who need transportation to dialysis treatments and chiropractors appointments. 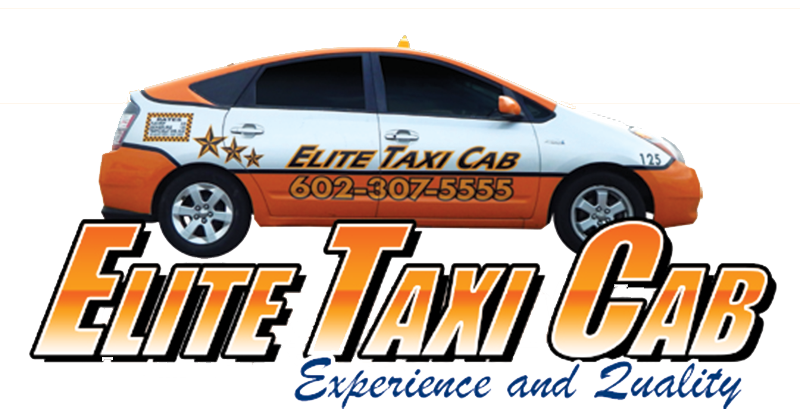 Elite Taxi Cab Arizona, provides public transportation services in the city of Phoenix and surrounding areas. We are a local taxi cab company and have been in the valley over 20 years. We believe in the power of local business and providing exceptional ride services to our customers.